Diablo, Sergeant-At-Arms of the Night Rebels MC, doesn’t chase women the way his fellow brothers do. Women flock to the ripped, bearded, tatted biker, but he pushes them away. His past haunts him and rage burns deep inside him. His only focus is the club, his Harley, and his shots of whiskey. He doesn’t want a woman messing with his life. He doesn’t trust them. Then he sees her. Her hazel eyes reflect sadness and regret. He’s drawn to the loneliness that fills her up—it haunts him. She’s his employer’s daughter. He knows he should stay away from her, but he can’t. He wants to take her in his arms and protect her, but she won’t even talk to him. Diablo’s not the type to give up. He wants her, and he’ll do everything he can to make her his. Fallon Richardson can’t stand a man’s touch. Ever since her mother left her when she was a young girl, she’s been living in hell. Her father is the kingpin in illegal underground fighting. She tries to make herself inconspicuous so the men won’t notice her and the women won’t make fun of her, but it never works. She hates being at the fights, but her father demands her presence. Then she sees him across the room. His penetrating stare pulls her in no matter how hard she resists. The tall, muscled man stirs feelings in her she has shut off for years. Her body wants him, yet, she can’t give herself to him. Men are cruel, animalistic, and not to be trusted. But the tattooed man has a softness beneath his rough exterior that speaks to her. Then shadows from years ago emerge from the darkness, and soon Fallon doesn’t know who to trust. Her world is turned upside down, and she fears not only for her sanity but for her life. Can Diablo and Fallon gain each other’s trust in time for him to protect her? 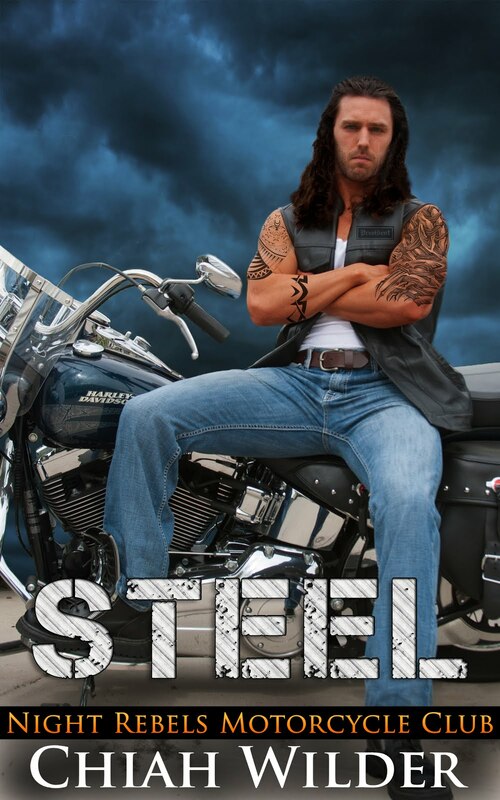 The Night Rebels MC series are standalone gritty romance novels. 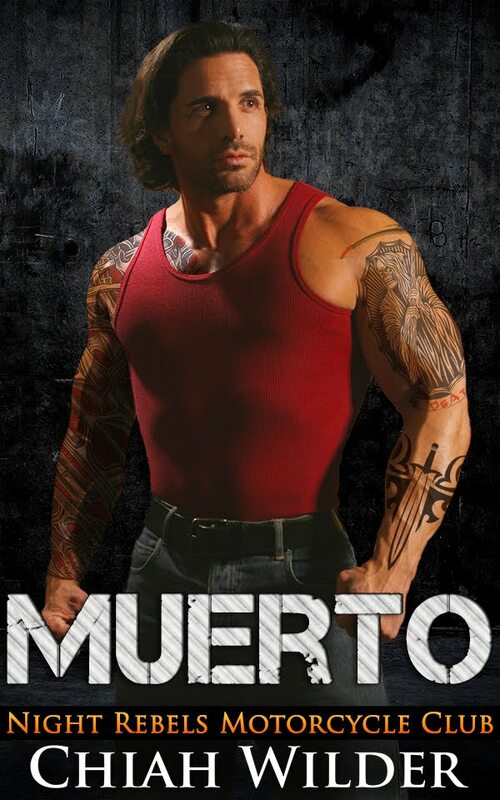 DIABLO is Book Three in the series. This book contains violence, strong language, sexual assault (not graphic), and steamy/graphic sexual scenes. It describes the life and actions of an outlaw motorcycle club. HEA. No cliffhangers. 18+.